The Genovese crime family is one of the "Five Families" that dominate organized crime activities in New York City as part of the Mafia (or Cosa Nostra). The Genovese crime family has been nicknamed the "Ivy League" and "Rolls Royce" of organized crime. They are rivaled in size only by the Gambino crime family and are unmatched in terms of power. They have generally maintained a varying degree of influence over many of the smaller mob families outside of New York, including ties with the Patriarca, Buffalo and Philadelphia crime families. 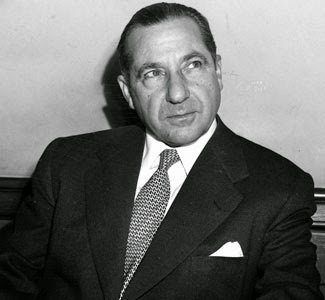 The current "family" was founded by Lucky Luciano, but in 1957 it was renamed after boss Vito Genovese. Originally in control of the waterfront on the West Side of Manhattan (including the Fulton Fish Market), the family was run for years by "the Oddfather", Vincent "the Chin" Gigante, who feigned insanity by shuffling unshaven through New York's Greenwich Village wearing a tattered bath robe and muttering to himself incoherently. The Genovese crime family originated from the Morello crime family of East Harlem, the first Mafia family in New York City. In 1892, Giuseppe Morello arrived in New York from the village of Corleone, Sicily, when only a few thousand Italians lived in New York. Morello's half brothers Nicholas, Vincenzo, Ciro and the rest of his family joined him in New York the following year. The Morello brothers formed the 107th Street Mob and began dominating the Italian neighborhood of East Harlem, parts of Manhattan, and the Bronx. The Morellos now faced stronger rivals than the Camorra. With the passage of Prohibition in 1919 and the outlawing of alcohol sales, the Morello family regrouped and built a lucrative bootlegging operation in Manhattan. In 1920, both Giuseppe Morello and Ignazio Lupo were released from prison and Brooklyn Mafia boss Salvatore D'Aquila ordered their murders. This is when Joseph Masseria and Rocco Valenti, a former Brooklyn Camorra began to fight for control of the Morello family.On December 29, 1920 Masseria's men murdered Valenti's ally, Salvatore Mauro. Then on May 8, 1922, the Valenti gang murdered Vincenzo Terranova. 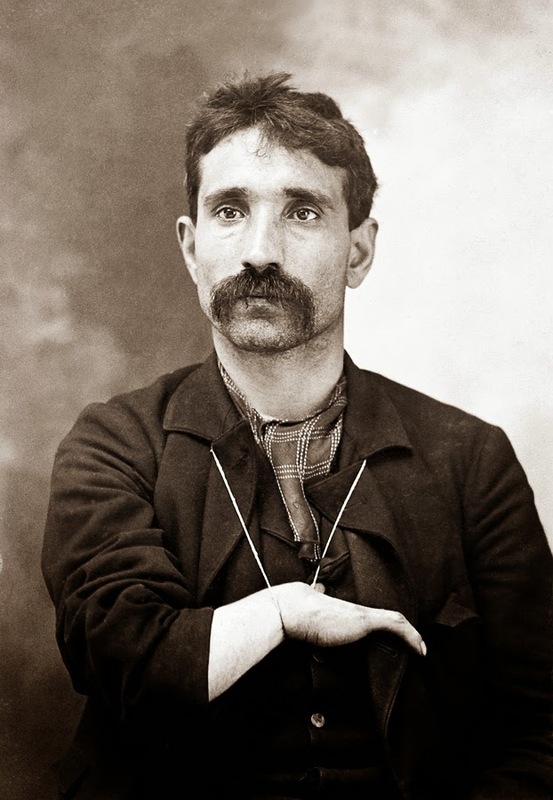 Masseria's gang retaliated killing Silva Tagliagamba. On August 11, 1922, Masseria's men murdered Valenti ending the conflict. Masseria won and essentially took over the Morello family.